The stove is one appliance in the home that is regularly subject to grease, burned foods and stains. Cleaning the stove inside and out is challenging. The cleaning products available to clean the inside of a stove can be particularly difficult to work with and, in some cases, hazardous to your health. 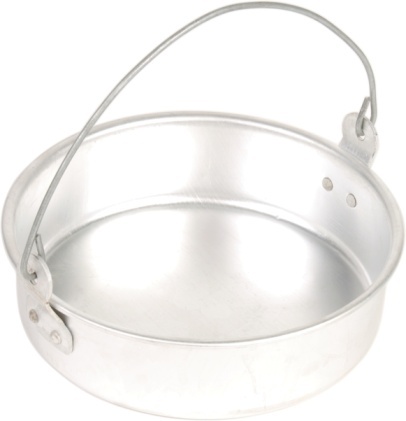 Homemade products allow you to choose the ingredients that are in the cleaning product that you use for the stove. Homemade products make cleaning the stove less toxic. The top surface of the stove and burners can become greasy and stained with stuck-on foods. 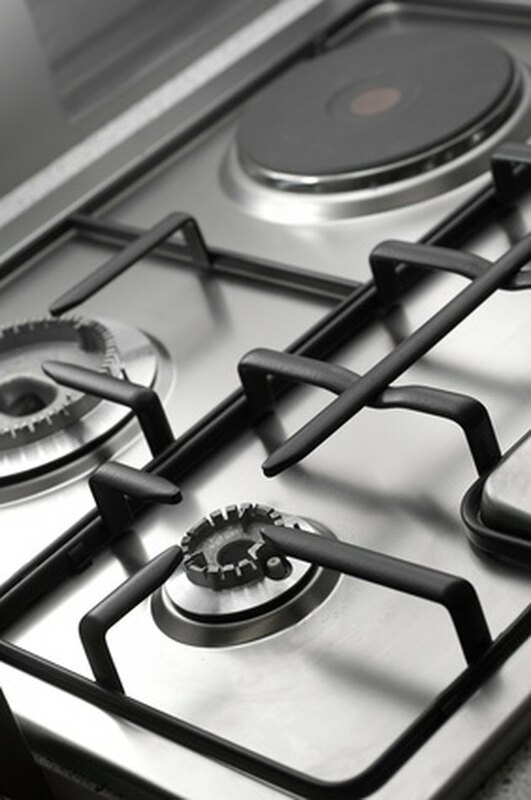 A home mixture of white vinegar and water can cut through the grease and leave the top of the stove clean and shiny. For tough stains on the top of the stove, apply baking soda with a damp sponge. The baking soda will scour the surface of the stove without scratching. For a homemade non-toxic oven cleaner, mix 3/4 cup of baking soda with 1/4 cup of salt and 1/4 cup of water. Spread the paste on the inside of the oven and allow it to sit overnight. The next day, scrape away the paste along with any stuck-on food. Wipe the inside of the oven with a damp sponge to clean off any residue. Food that is burned onto the surface of the stove can be difficult to clean. Dampen the stuck-on food with the vinegar and water cleanser or a citrus cleanser and allow the cleanser to soften the food. To make a citrus cleanser, slice a lemon and add to two or three cups of water. Boil on the top of the stove or in the microwave to extract the juice from the lemon. Cool the liquid before using on your stove top. A razor blade or scraper can remove stuck-on food, but use care to prevent scratching the stove surface. How Do I Clean Gas From a Garage Floor?